Toumani Diagouraga and James Dunne will sit out Swindon's Sky Bet League Two clash with MK Dons through suspension. Both players were sent off in last week's 2-2 draw at Crawley and serve the second game of their three-match bans. Kaiyne Woolery and Chris Robertson remain sidelined while Dion Conroy misses Saturday's fixture after limping out of the midweek friendly against Portsmouth. Swindon are 11th in the table after suffering only one defeat in their opening five matches. MK Dons manager Paul Tisdale could shuffle his pack for the game at the County Ground. Tisdale made four changes for the Carabao Cup defeat at Bournemouth, with Kieran Agard, Joe Walsh, Callum Brittain and Robbie Simpson all in line for a recall. Osman Sow and Sam Nombe both made their first appearance of the season as a substitute in midweek, while Brandon Thomas-Asante is also approaching full fitness. Tuesday's reverse was MK Dons' first of the season, with Tisdale's side second in League Two after picking up three wins and two draws. 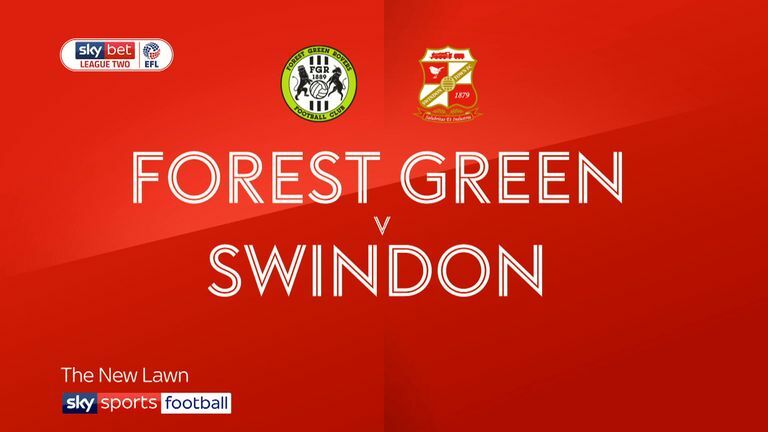 Swindon have only faced the Dons twice before in League Two (W2), every other meeting has been in League One. 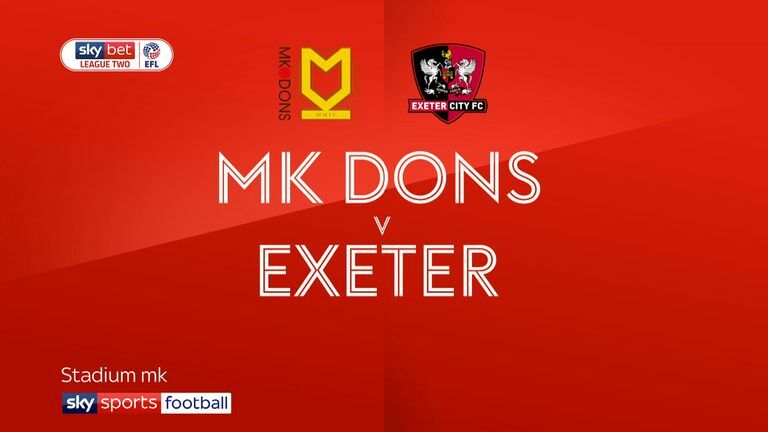 MK Dons have lost just one of their previous 13 matches against Swindon in the Football League (W8 D4) and are unbeaten in their last seven meetings. 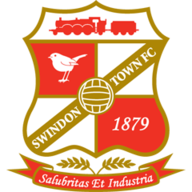 Swindon have won each of their last three home league matches, scoring three times in each match. The last time they scored 3+ goals in four consecutive home league games in the EFL back in November 1989. 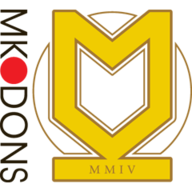 Kieran Agard has found the net three times for MK Dons in two appearances against Swindon, including a brace that helped them secure a 3-2 win over the Robins in December 2016.